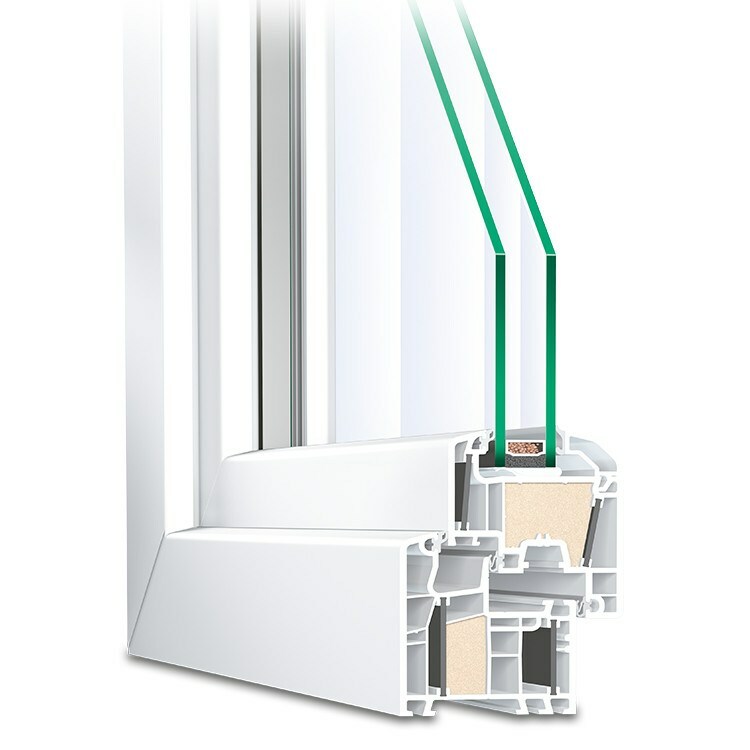 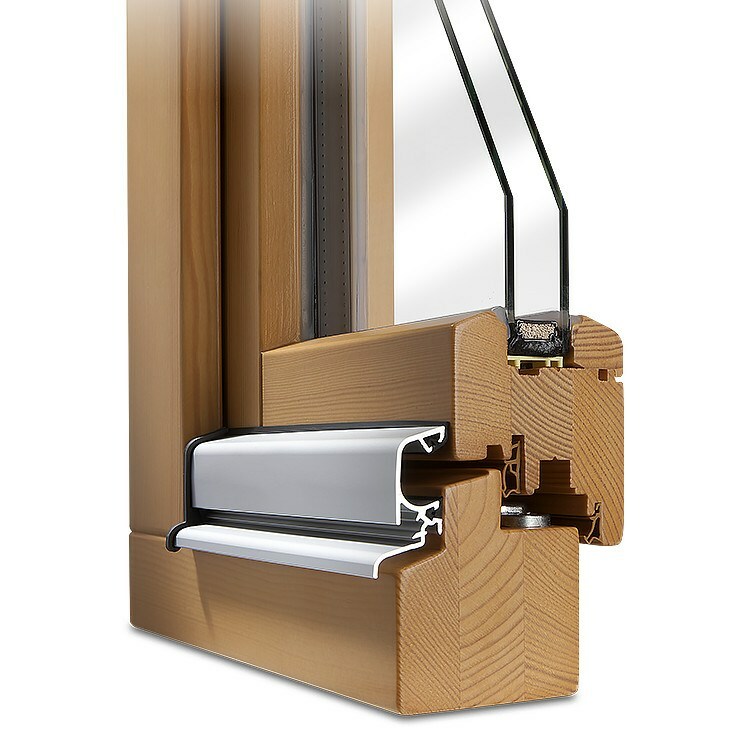 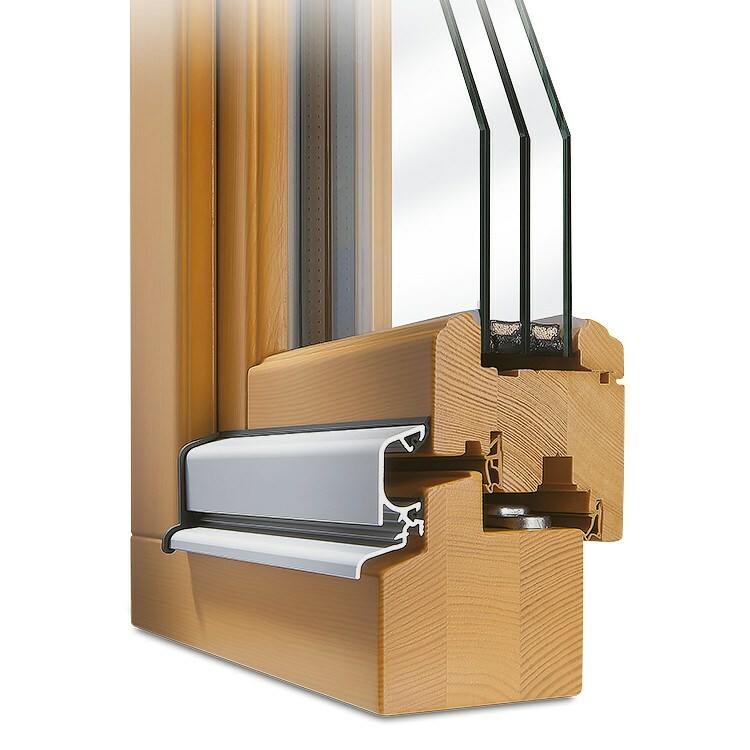 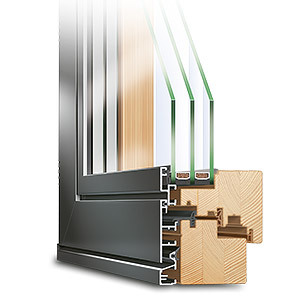 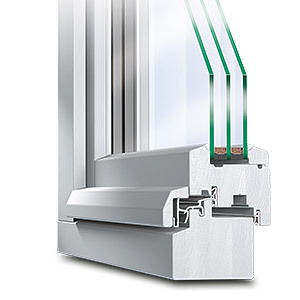 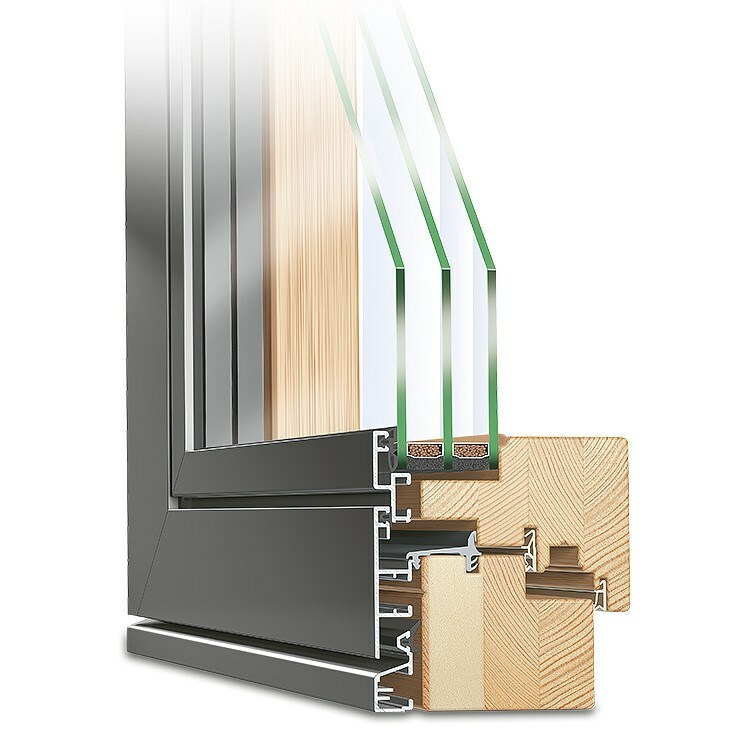 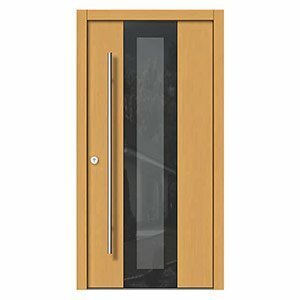 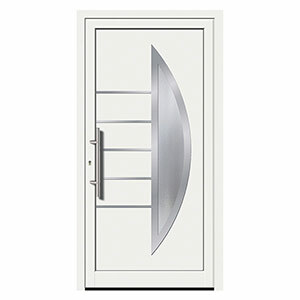 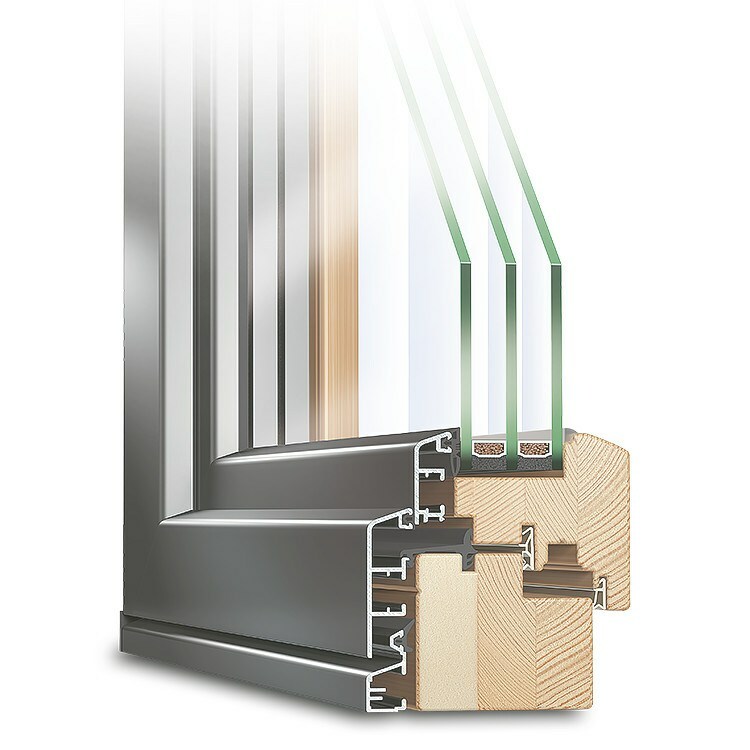 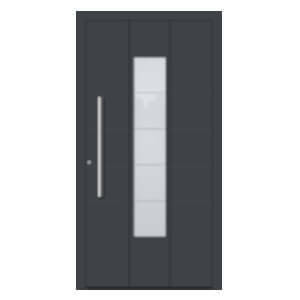 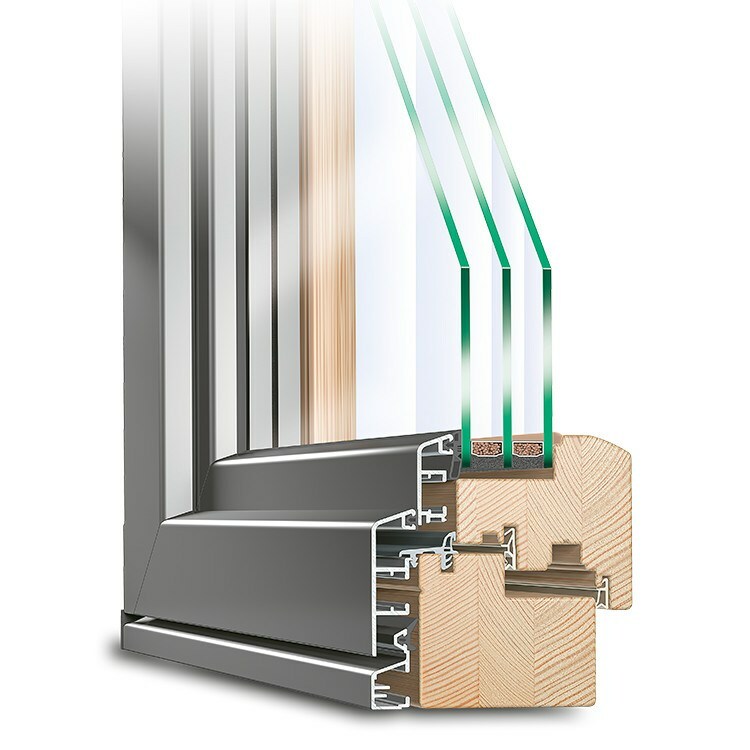 For nearly a century and a half, Neuffer has specialized in high quality German made windows and doors. 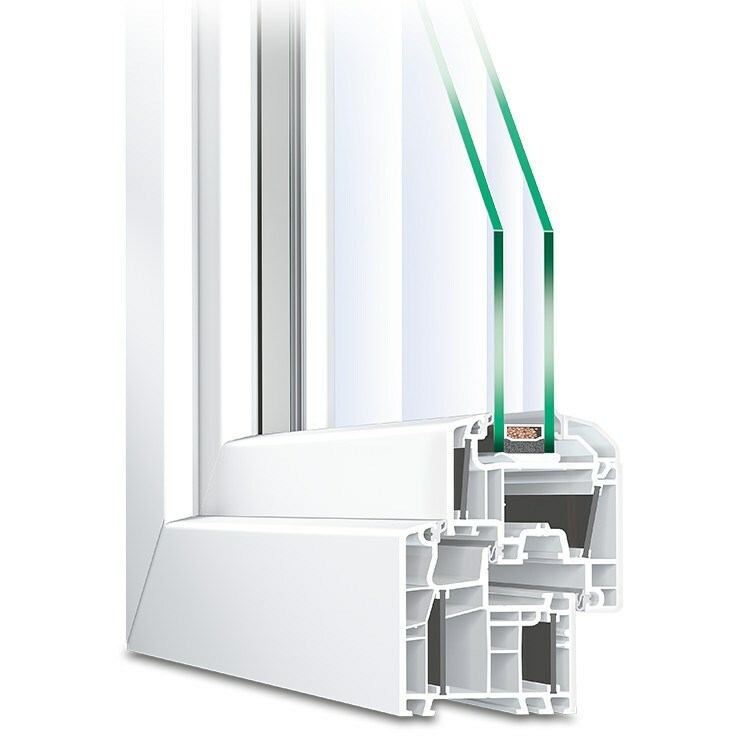 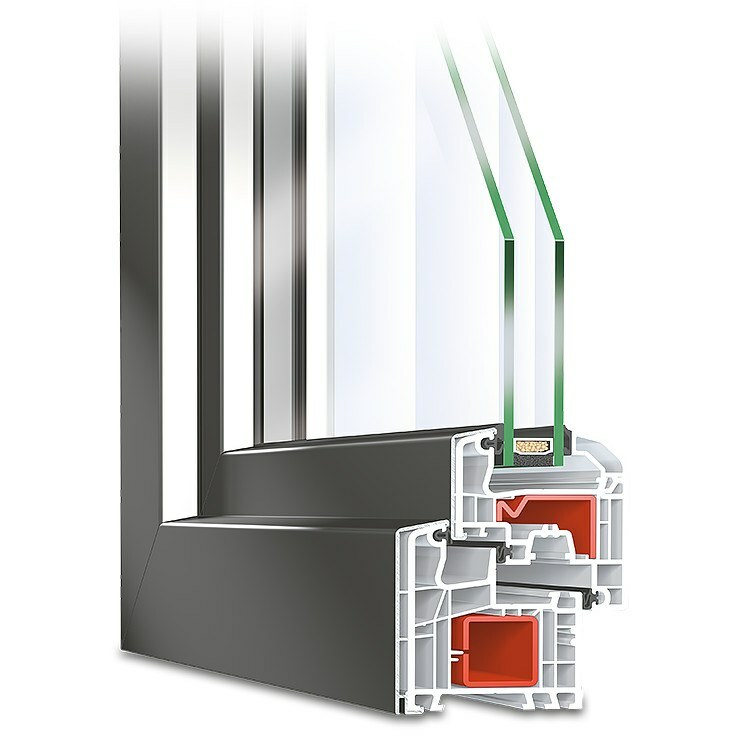 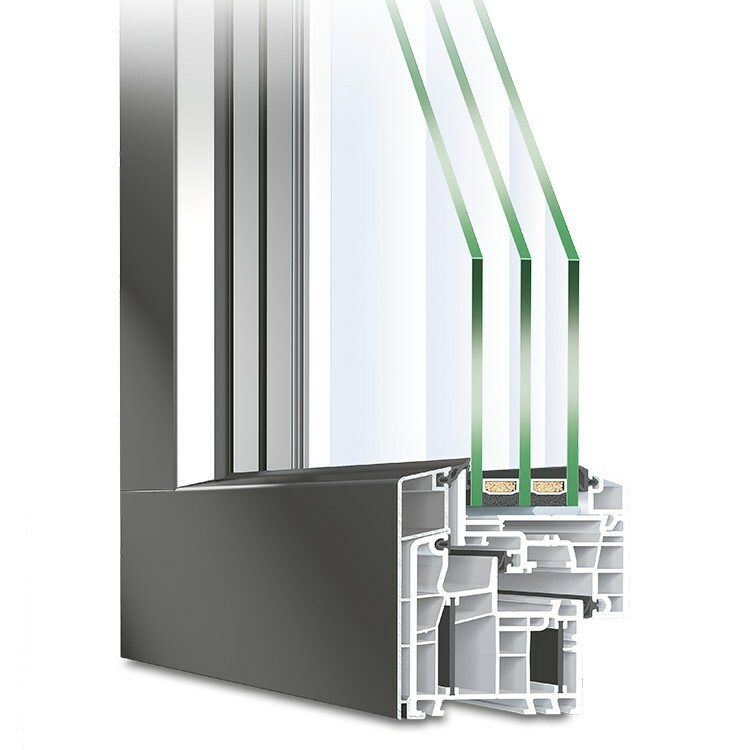 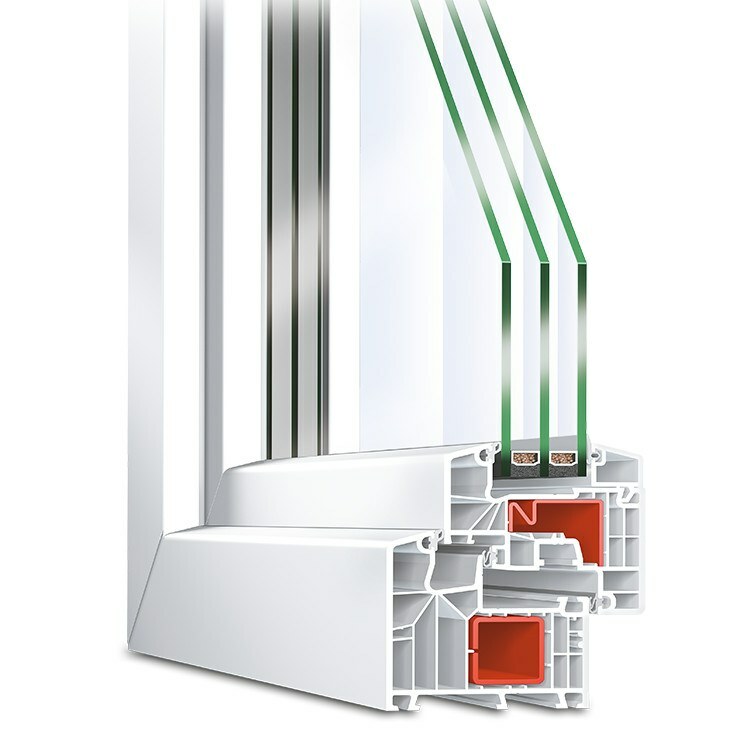 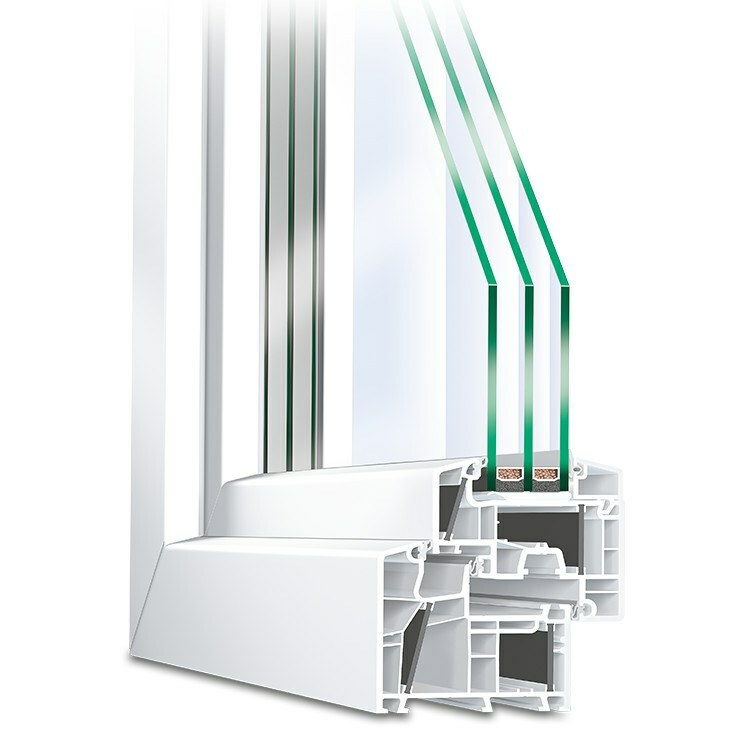 Founded in 1872 and still family run, Neuffer has continued to blend German craftsmanship and quality with modern technology to supply the finest European windows for residential and commercial projects worldwide. 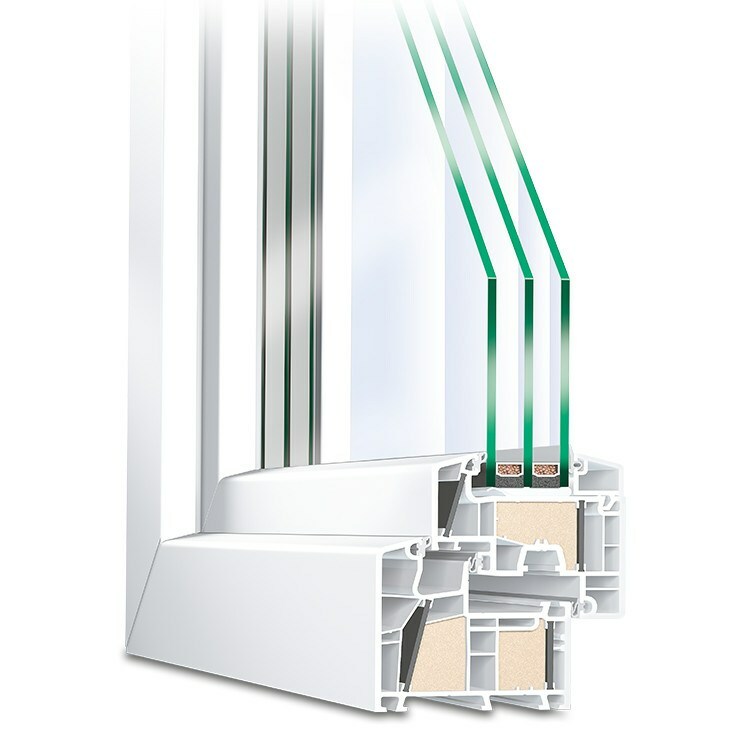 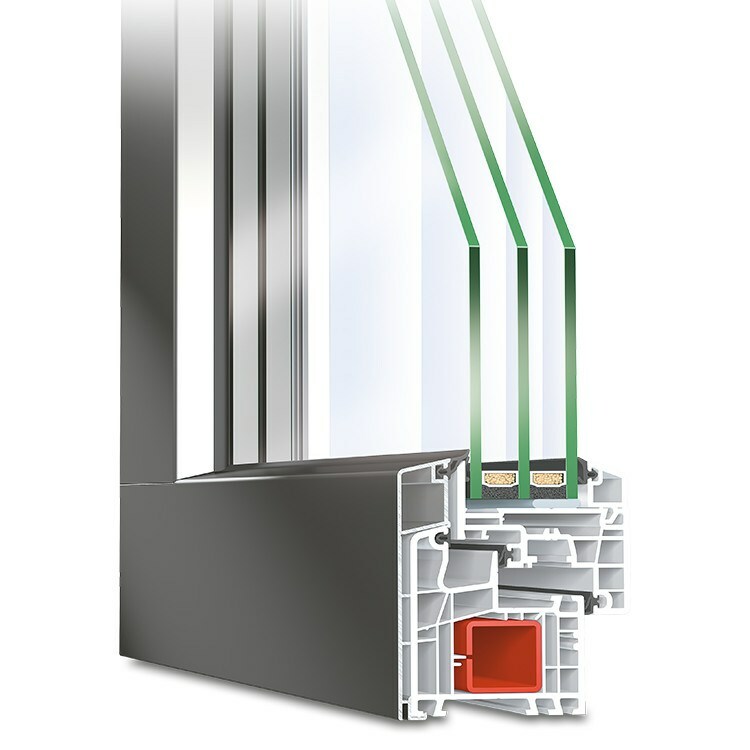 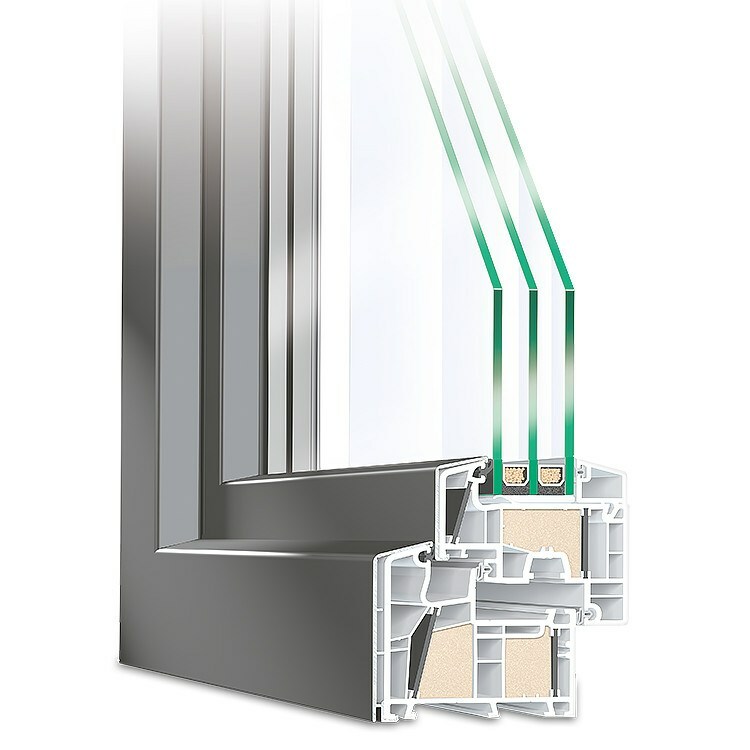 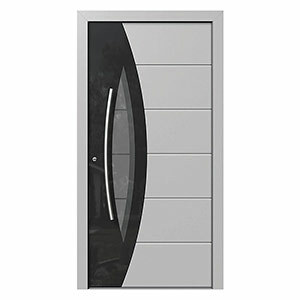 Institute of Window and Facade Manufacturers e.V. 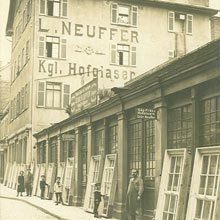 More than 140 years ago Ludwig-Ulrich Neuffer took over a glazing business with 500 years of history in the Bohnenviertel of Stuttgart. 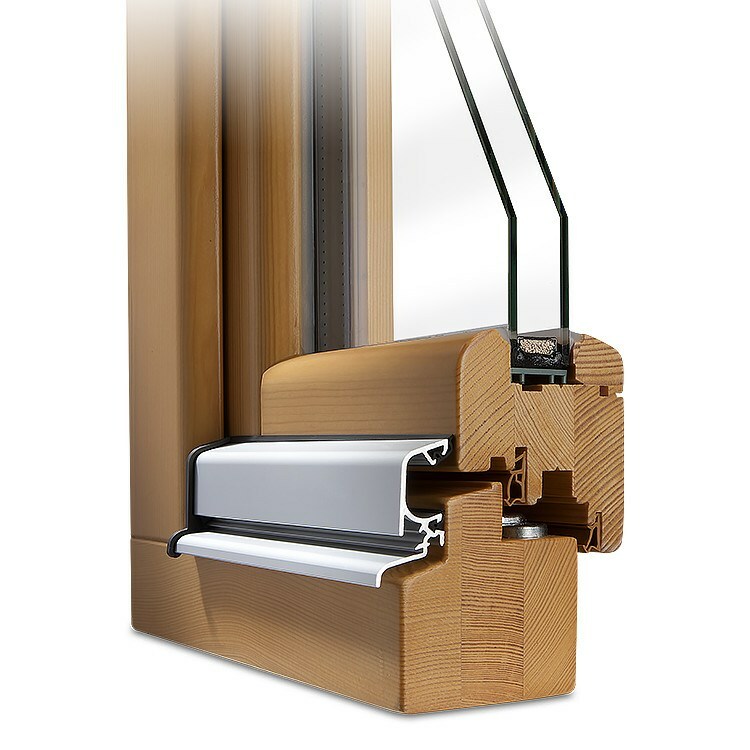 He quickly set himself up as a self-employed craftsman thereby laying the foundations of the success of Neuffer Windows + Doors Germany. 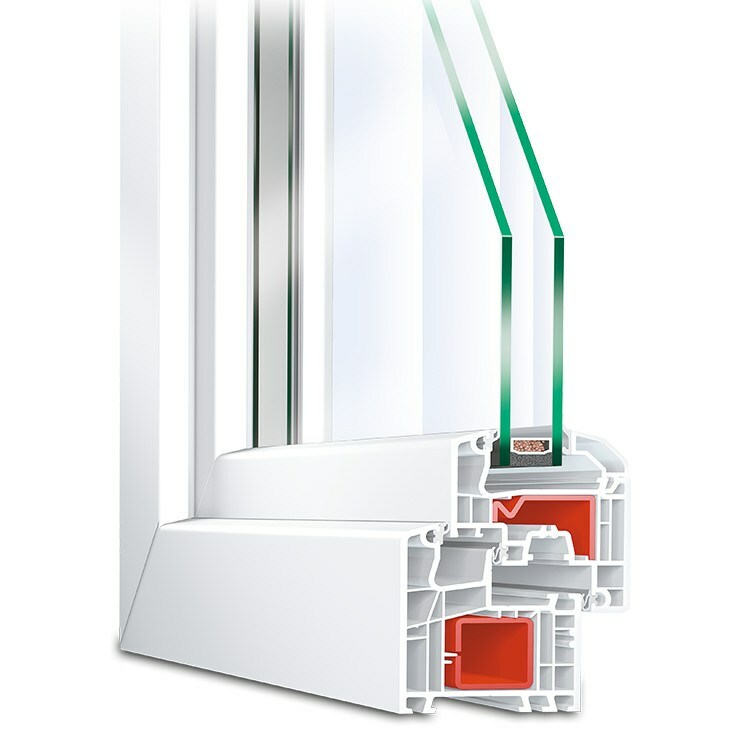 Soon after its founding, Neuffer Windows quickly made a name for itself with orders increasing in volume, size and prestige. 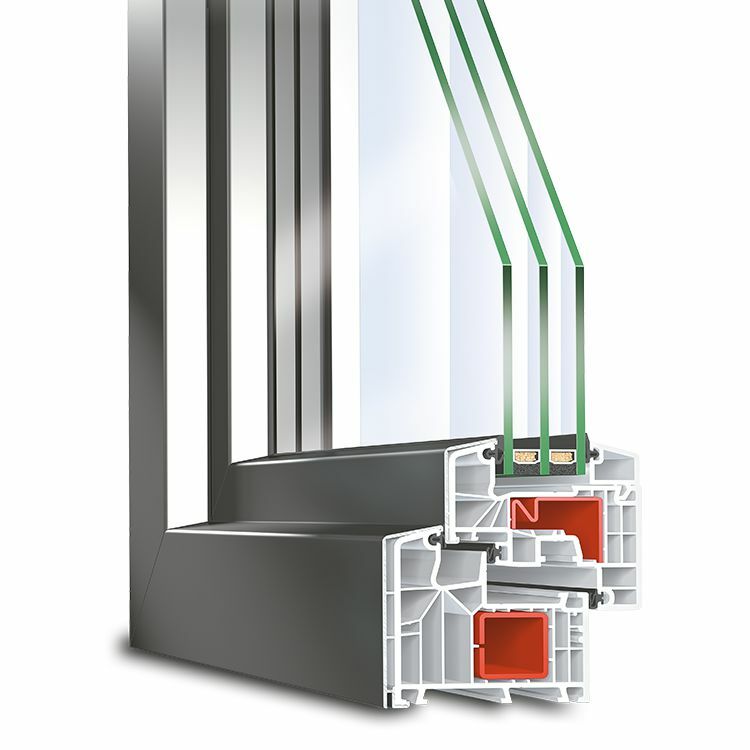 From the Stuttgart city hall, the city's old castle, the Art Academy, Royal Württemberg State Railway and the Royal Württemberg Architectural Office. 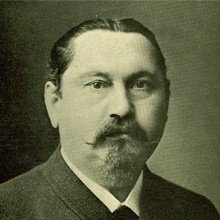 On 24th February 1887, Ludwig-Ulrich Neuffer was appointed to "Court Glazier," just 15 years after founding his company. 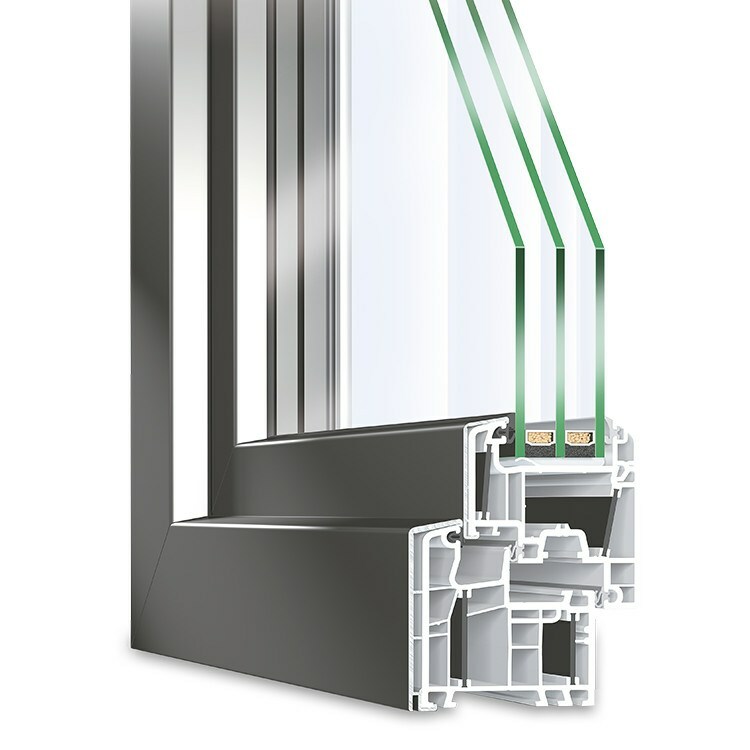 Today, we deliver tens of thousands of orders each year to customers on six continents, each made to their individual requirements. 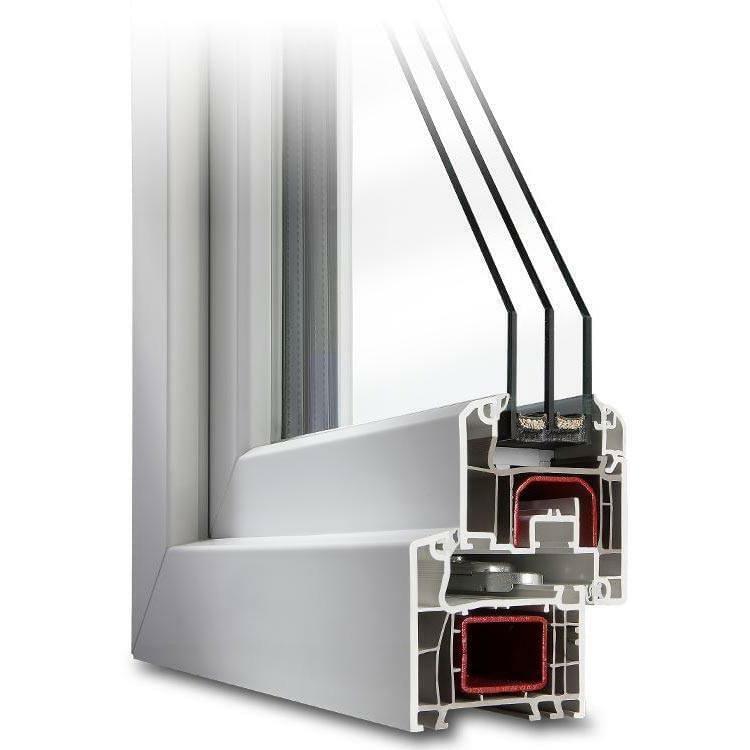 Whether you’re renovating, building a new home or even a passive house, we’ll craft a custom solution to meet or exceed your requirements.